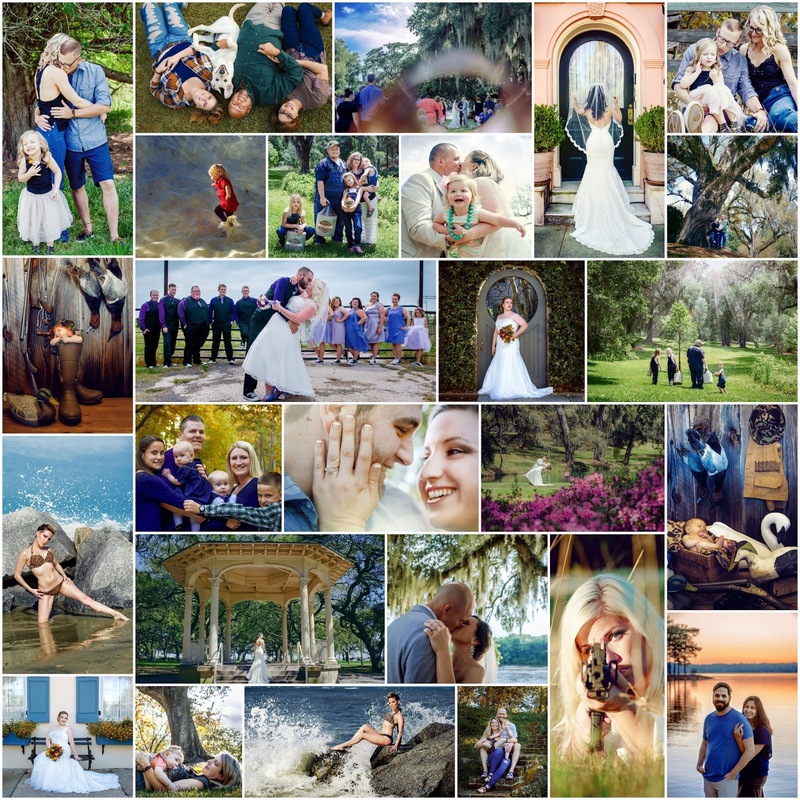 I have had the honor to photograph all of these images in 2016 with great people. 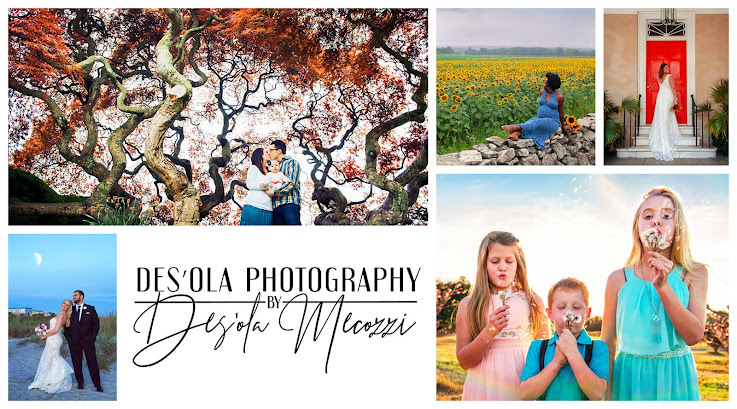 From weddings of high school friends, Sports Illustrated inspired shoot, a family with a photogenic canine to country boudoir and fighting with the sunset light, these are just some of the moments I got to capture with them. Thank you everyone for letting me photograph part of your 2016. I look forward to photographing your 2017, new and reoccurring faces!